Hello! 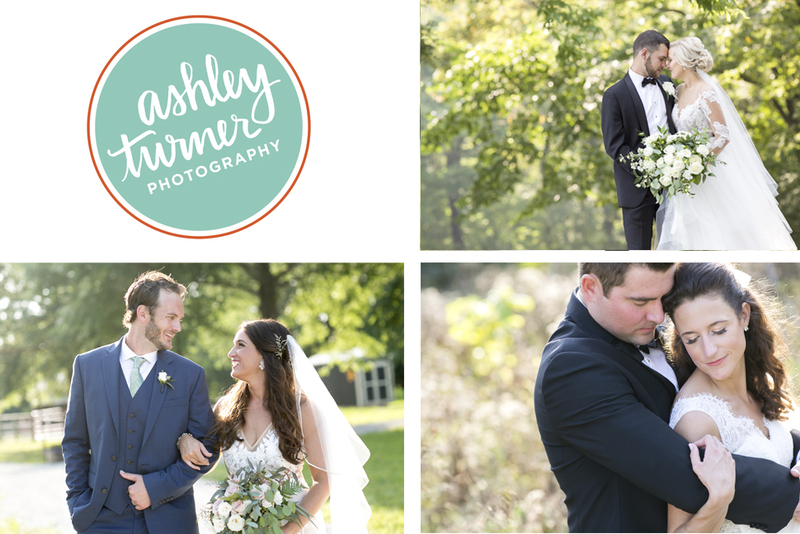 I am Ashley Turner, a wedding photographer in Columbia, MO. 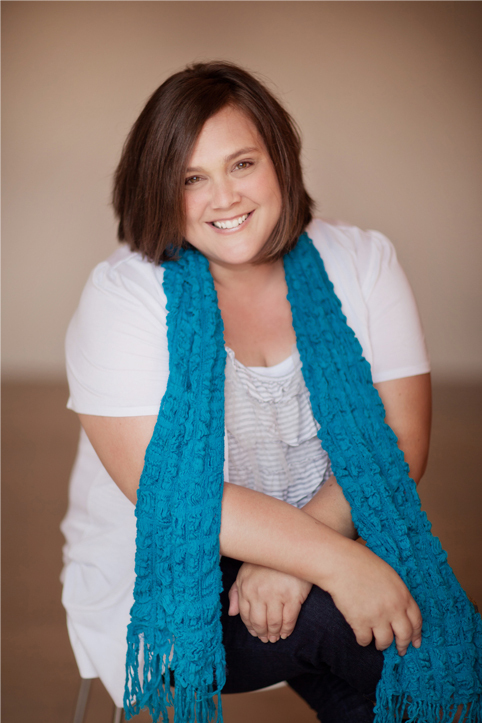 Photography is my passion and I LOVE all things weddings. It was only natural that I combine the two. I also enjoy capturing special moment with families and children. Please look around and leave me a comment if you see something you like. Photographers love to get comments! !